The Trail Town Program® is hosting a Erie to Pittsburgh Lodging Roundtable on February 1, 2016. 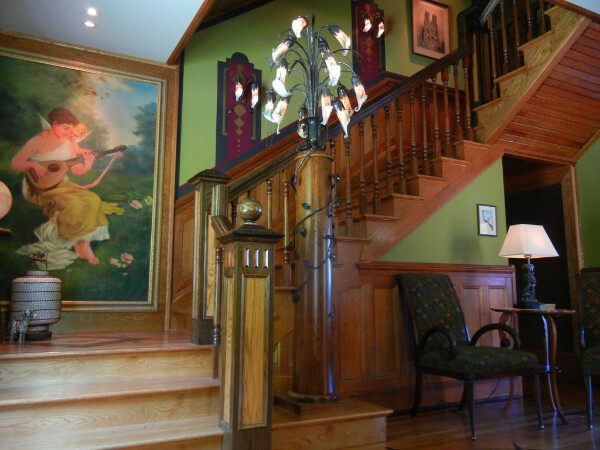 Please join us at the Miller Park B&B in Franklin, PA to meet owners of fellow lodging facilities along the trail. Click here for more information. or 724-216-9160 Ext. 316 by January 27, 2016. 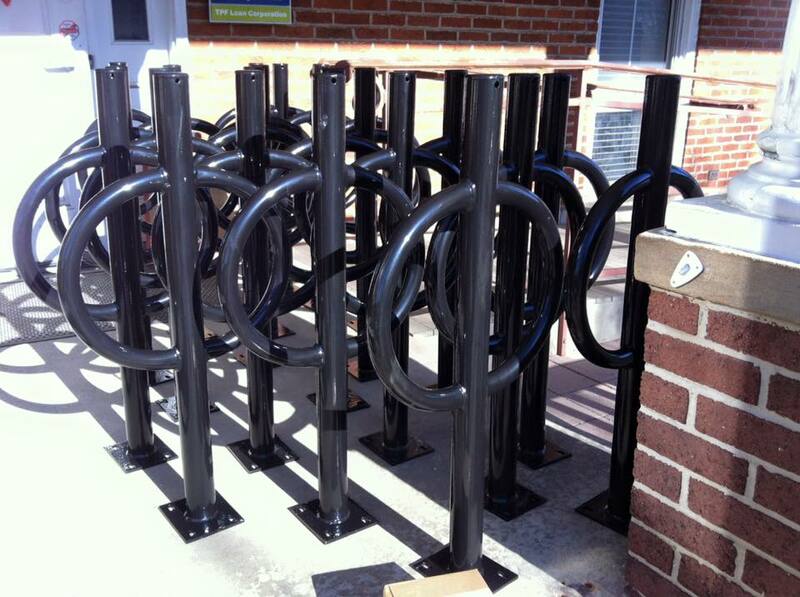 The 2016 Trail Town Bike Rack Program is open! Apply today! Check out the application today on our website! Applications will be reviewed following the submission deadline on February 29, 2016. 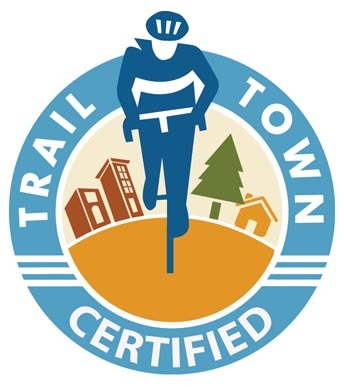 Want to join over 120 Trail Town Certified Network members? With the snow on the ground, it's a great time to join the network! Click here for more information! 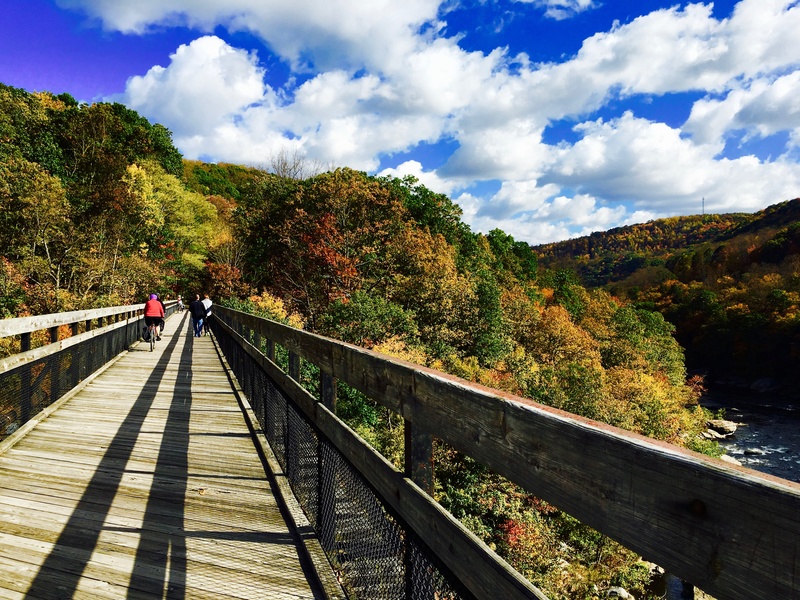 The Rails to Trails Conservancy is accepting applications for the 2016 Doppelt Family Trail Development Fund. The Fund supports organizations and local governments that are building or improving rail-trails. Click here for more information.